Your browser does not support the video tag. Click Here for legacy viewing on older web browsers. Increased productivity is an important aspect of any tool. Since physicians adopt ARCport so quickly and enjoy using it, a group realizes immediate return on investment. These are actual, unpaid testimonials of ARCport software. 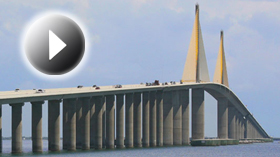 These videos are owned and distributed by Capital Healthcare Solutions. No unauthorized copies of these videos allowed. See the Administrative benefits now. Increased productivity and endless benefits. 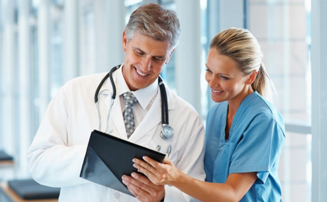 Approach accreditation with confidence while keeping your physicians happy using flexible, individually personalized interfaces. Consolidate diverse diagnostic workflow requirements with a single solution. Our practice needed a solution to improve our report turn around times to stay compliant with accreditation standards. 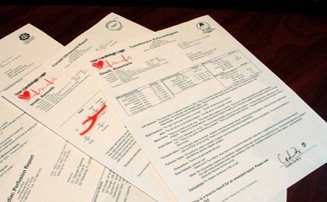 We also wanted the report writer to interface with our PM and EMR and allow us to mine data. 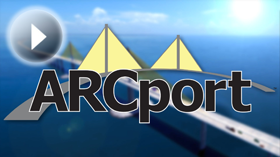 ARCport was the cost effective system that satisfied our needs. ARCport has improved our efficiency in many areas and paid for itself from the savings on transcription costs alone. Finally, we have experienced outstanding support in meeting our specific needs with no down time. We are very pleased we chose to go with ARCport.